Having the perfect wedding is no longer a dream, now you can have it all and more and it is easier than ever. Bahamas weddings are great for almost every couple, it doesn’t matter whether you like sun and sea or sunsets on the balcony, the Bahamas always delivers a magical experience so you can be sure to have a great time when planning your wedding. Before you book your Bahamas wedding however, there are a few things that you need to think about. A wedding planner can make your life much easier, not to mention that they can also plan your wedding so every aspect is accounted for. If you plan to have your wedding in the Bahamas, then it would be an idea to hire a Bahamas wedding planner. They will have expert knowledge of the local areas, not to mention that they will also be knowledgeable on the venues and dining opportunities. They can sort your flowers, your venue, your location, and so much more, giving you more time to concentrate on the more important aspects of your dream day. Many people think of an unforgettable Bahamas wedding being located on the beach with crisp white sand and clear ocean waters. The great thing about the Bahamas is that there are many islands to choose from, and many are within a simple boat ride of each other. This allows you to have the sand and beach wedding experience without being limited in terms of your venue or your location. 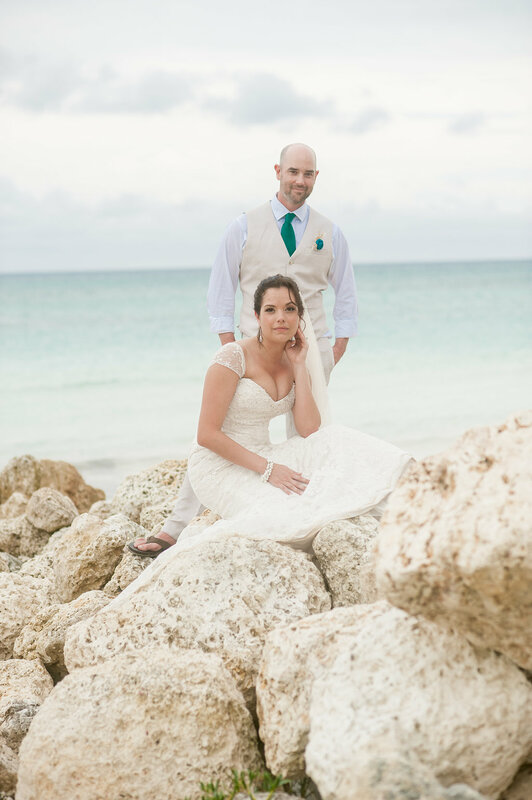 You can have the beach wedding you have always dreamed of on Nassau, Andros, and The Berry Islands or even on Cat Island. The possibilities are endless, so if you want an unforgettable Bahamas wedding, make sure that you contact a reputable Bahamas wedding planner.